The Hub » Unwrap our 20% OFF Christmas Gift - This Weekend only! 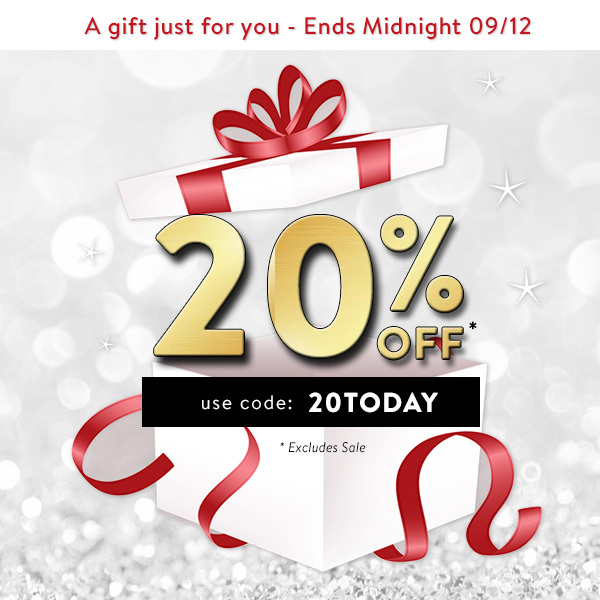 Unwrap our 20% OFF Christmas Gift - This Weekend only! A weekend treat to get you in the mood for Christmas! * Ends Midnight (GMT) 09/12. Excludes sale / multi-buy offers.